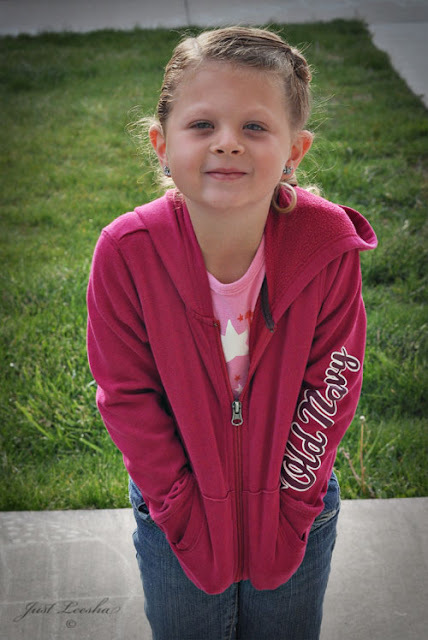 Today was the last day of my daughters life as a kindergartener. 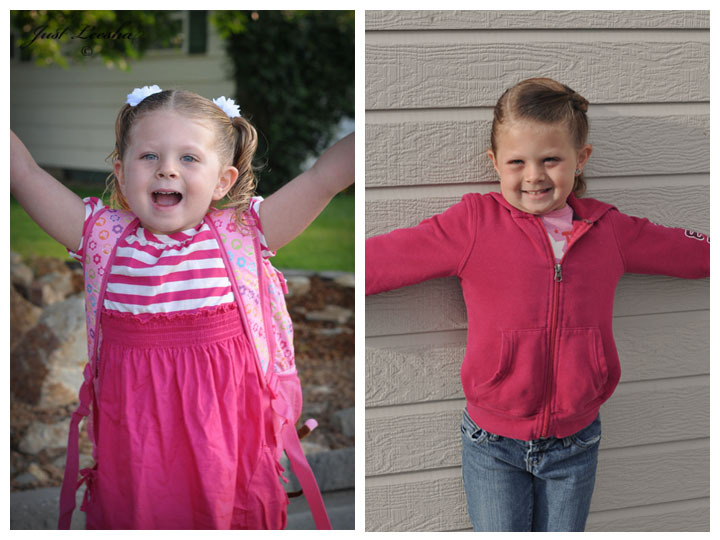 The top photo is her on her very first day…. and the bottom photo was taken today. During the top photo she couldn’t read a book. In the top photo she wore 4t pants. She wears size 7 now! In the top photo she was 5 years old. In the bottom photo, well she is still five. 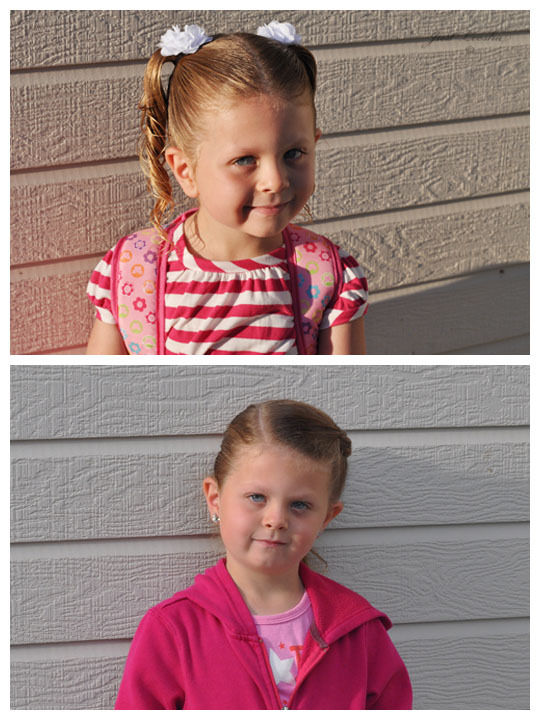 Bottom photo: Reluctantly resigned to letting her mom take one more picture. Look at that happy jubilation! I will now be a mother to a first grader. sheesh, I’m feeling like an old fart now. Oh my gosh. How sweet/sad is that?!?! I cannot believe how fast they grow up.